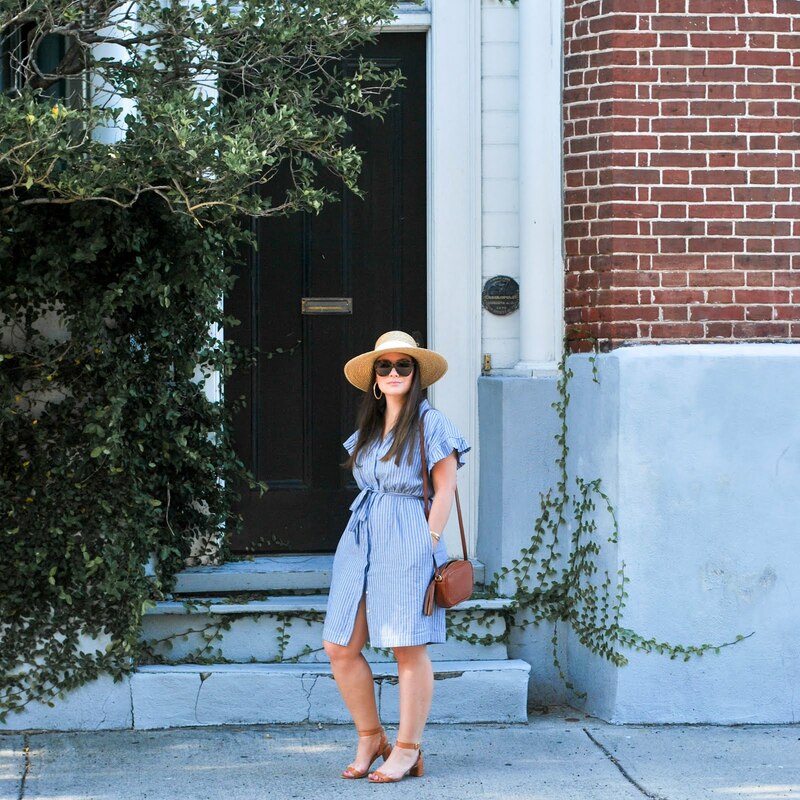 The deets: Anthropologie dress; Zero UV sunnies (if you're into the real deal - Karen Walker); Steve Madden bag; Chinese Laundry shoes; Knox Thomas Designs custom bracelet. The thing about fancy white party dresses is...I can't ever wear them. Usually in a scenario where it's appropriate to dress up there is a bridal situation happening in which white is clearly off limits. 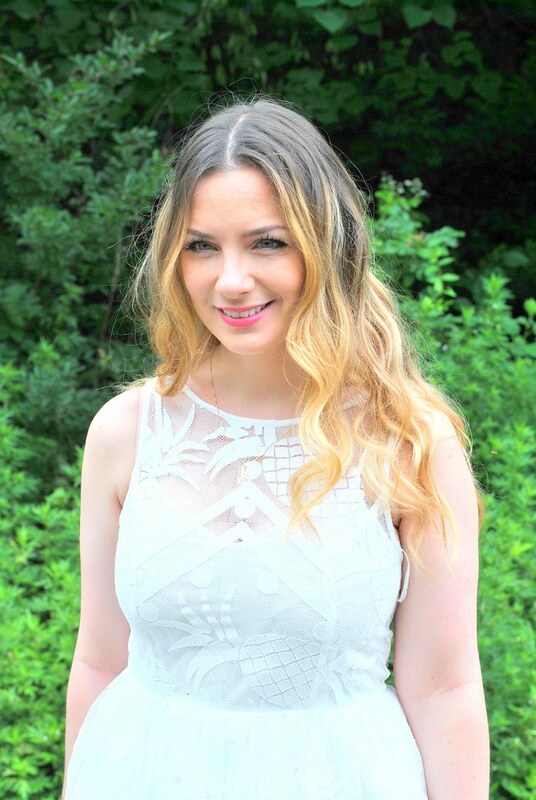 The one day it's totally cool to rock a pretty white dress with no worries? Your damn birthday. Here is to being 29, fabulous white dresses, chocolate cake, and my amazing friends who threw/attended my fancy birthday brunch which I will be sharing in a later post. Happy birthday to me!